Anyone else starting to freak out that Thanksgiving is in less than a week. I will be busy this weekend baking pies, to bring not to taste test any longer, as well as deciding what stuffing I will be making.. Will you be cooking or just eating this Thanksgiving. 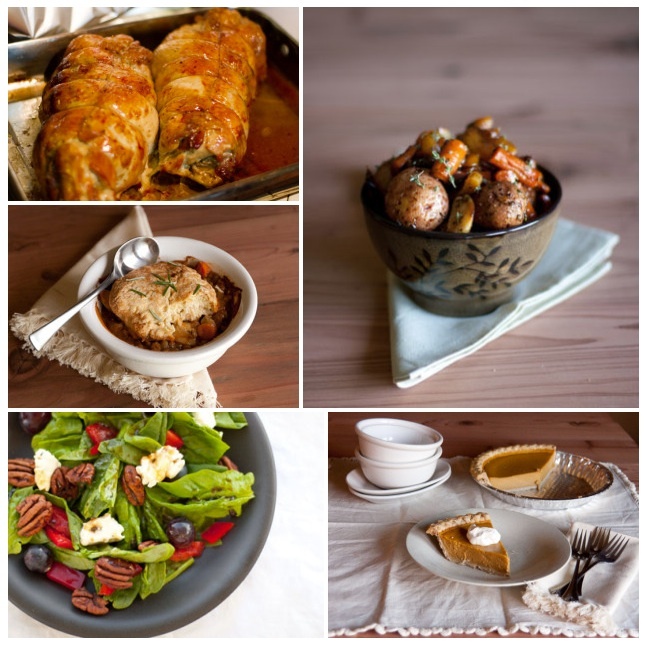 We would love to see what Thanksgiving Recipes you will be making this year or years past. So as usual anything goes this week, of course any thanksgiving recipes like Thanksgiving Side Dishes, Thanksgiving Desserts, Appetizers, your favorite Turkey recipes. As usual we are thankful for you stopping by and happy cooking. Close to Home ,Mostly Food and Crafts and Adventures in All Things Food. welcome you to FRIDAY FOOD FRENZY where we come share your best food recipes and browse others for some great and often easy recipes to try at home. How many times do you hear “What’s for dinner?”, surprise them with a cookbook recipe you found on Friday Food Frenzy. Outside of following the hostesses, we just love for you to link up a tried and true food recipe of your choice. Each week we will feature up to three food recipes so be sure to stick around and click on your favorite recipes. The featured recipe will also be pinned on our Friday Food Frenzy Pinterest Board. Be sure to tell your friends we are cooking up a storm this Friday and to join the party. Thanks again for stopping by and either sharing your recipe or viewing recipes from other talented cooks. Please visit the three recipes in the linky that are listed as HOST. We really appreciate your visit. Why just feature one food recipe from all the amazing links? From now on I will be featuring a meal of recipes including a main dish, a dessert and a side so you can make your family a great meal from these tried and true recipes from our great food bloggers. 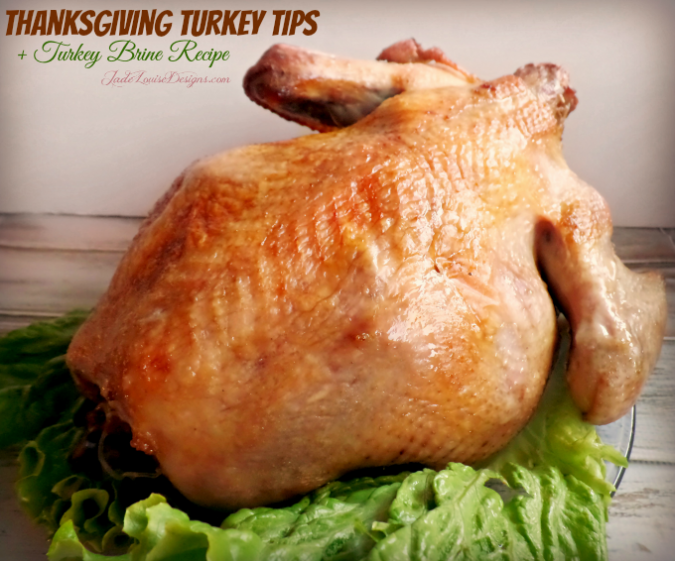 Thought we could all use these Thanksgiving Turkey Tips from Jade Louise Designs. No matter how many times you cook a turkey we can always improve. I also thought I would share Life Currents round up of Thanksgiving Recipes from Appetizers to Desserts to peruse. Such great ideas in this. ds this dessert for Thanksgiving. Ok maybe a good thanksgiving Houdourve for this fun Thanksgiving side dish. 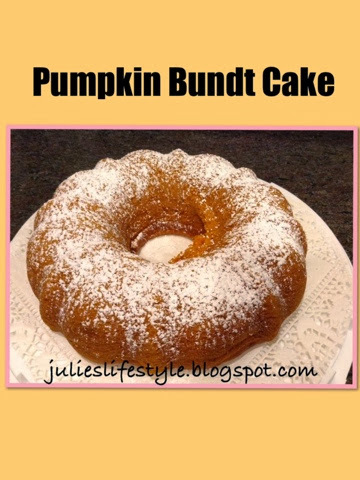 Finally I wanted to share this wonderful pumpkin bundt cake recipe from Julie’s Lifestyle. Looks amazing. Everything looked amazing, thanks again for linking up your amazing food recipes and Thanksgiving recipes this week. Yum! The M&M bar cookies look so good! Thanks for all the great ideas! I needed some ideals, thank you. Thanks for hosting the party. Have a great Thanksgiving. Thanks so much for featuring my Thanksgiving ideas! I’m so looking forward to Thanksgiving this year. And, I still need to decide what to make (I’m a guest this year, not hosting!). I shared my Easy Roasted Cranberry Sauce with you this week. Have a lovely holiday! I love the collection; all this makes for one amazing Thanksgiving dinner! !